You’ll Enjoy First-Class Quality and Service at a Fair Price. 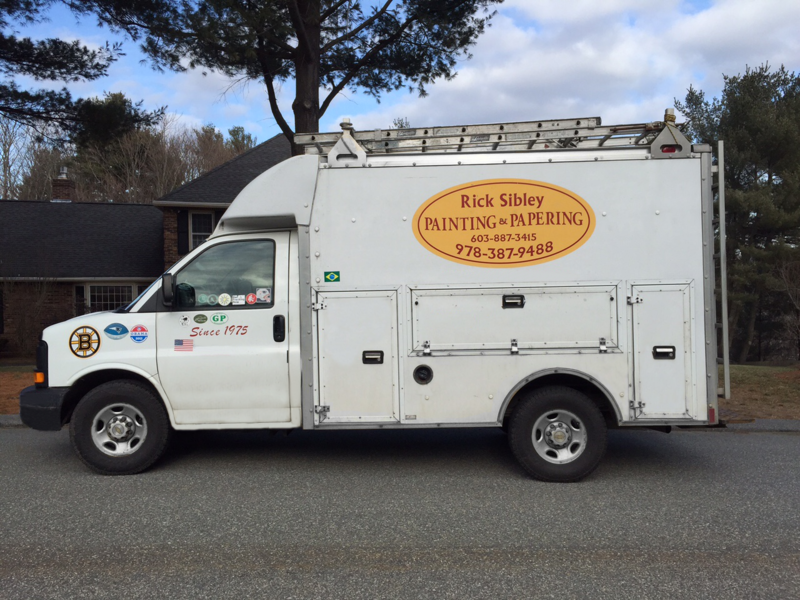 Since 1974 Rick Sibley has delivered the unique combination of superior quality painting and papering, customer service and workmanship. I look forward to giving you a free estimate on any job, large or small. Do not hesitate to call at any hour. If it is late on a Sunday or holiday, my answering services will take your message. Thank you for your time.